Texas’ Number One Craft Cider to be Available Throughout Arizona Beginning January 2019. 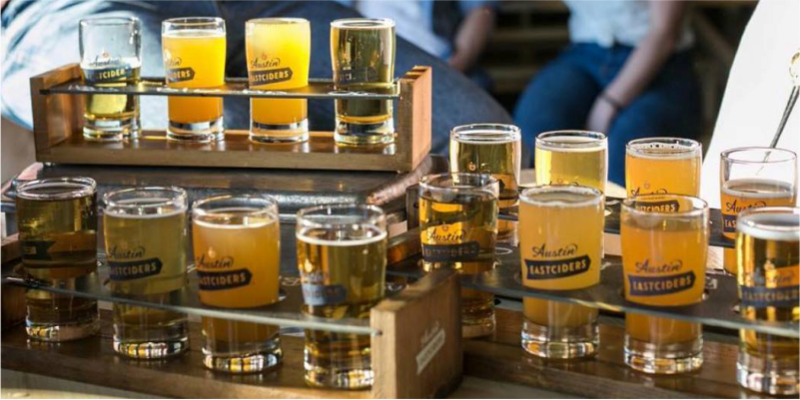 AUSTIN, Texas (January 17, 2019) – Austin Eastciders, the number one craft cider in Texas, rolls out its line of easy-drinking ciders to the Arizona market this month. Hensley Beverage Company is the wholesale partner for the venture. Based in Austin, Texas, Austin Eastciders offers a portfolio of dry, easy-drinking cider with 2/3 less sugar than most other ciders. The brand’s Original Dry Cider, Blood Orange, Ruby Red Grapefruit, and a variety pack will be available in the Arizona market. With the inclusive rallying-cry, “Cider Y’all,” Austin Eastciders produces craft ciders in Austin,Texas, using all-natural ingredients and bittersweet apples to create traditionally inspired ciders. 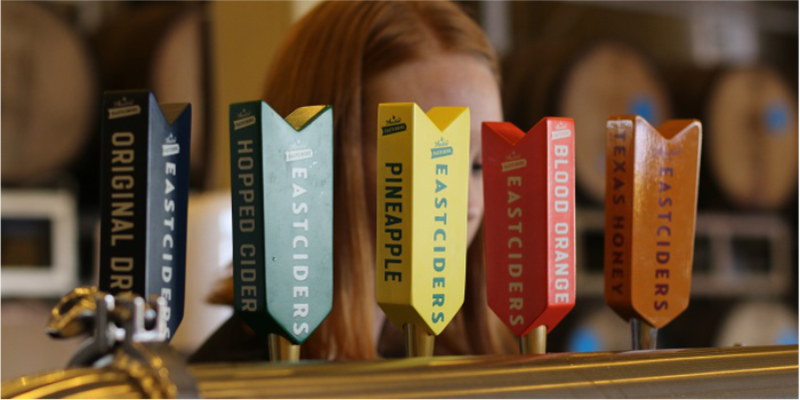 Founded in 2013, Austin Eastciders has five cider varieties, including Austin Eastciders Original Dry Cider, Austin Eastciders Texas Honey, Austin Eastciders Blood Orange, Austin Eastciders Pineapple Cider and Austin Eastciders Ruby Red Grapefruit. The cidery also producers a rotating line of limited release ciders like Spiced Cider and Texas Brut Cider. Austin Eastciders is leading the craft cider movement, shipping over 50,000 barrels of cider in 2018. Austin Eastciders products are available in retailers like HEB, Kroger, Target and Whole Foods and in bars and restaurants throughout Texas, Arizona, Oklahoma, Philadelphia, DC, the Carolinas, Nashville, New Mexico, Iowa, New York and other markets across the Mid-Atlantic. Austin Eastciders is available in 6-pack and 12-pack 12oz cans and draft. For the latest on Austin Eastciders, follow them on Facebook, Twitter, and Instagram under @Eastciders or visit austineastciders.com.